France is set to host the 2018 Ryder Cup at the remarkable Le Golf National, here, we take a look at a few notable places to golf while visiting its famed city. Paris isn’t a city we tend to think about when we consider the world’s most renowned golf destinations, but it’s about to be put on the map in a big way. 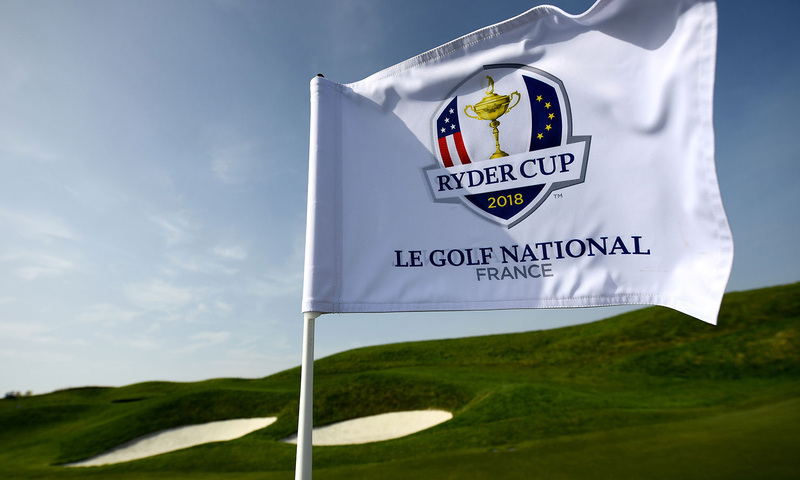 Despite not having quite the reputation for the sport as nearby places like England and Scotland, France is set to host this year’s Ryder Cup, which will focus the eyes of golf fans all over the world on Paris, and specifically Le Golf National in Saint Quentin-en-Yvelines. Celebrating a rivalry that stretches back over 100 years, the Ryder Cup will once again pit an American team against a European one, with little else but pride on the line. Without a prize purse, the tournament feels more like a just-for-fun exhibition, and yet the intensity of the competition and enthusiasm of the crowd almost makes it feel more impactful than some big money occasions on the golf calendar. It’s a treat every two years when it rolls around, and with 2018 being Europe’s turn to host, Le Golf National is expected to provide a pretty yet challenging backdrop for the action. With the tournament showcasing one of the best courses in French golf (and a course you can actually play at when professional activity isn’t going on), it seems an appropriate time to look into a few other opportunities for golfing in the area. Chantilly, or more accurately Golf de Chantilly, has been mentioned alongside the top 100 golf courses in the world. And while it’s a private course, it can be arranged to play there with some effort and perseverance. Chantilly is actually the name of a town just north of Paris (and through an age-old forest), and when you reach it you might just feel as if you’ve stumbled into Camelot. There’s an old chateau there (complete with a moat), and the surroundings just feel like a little kingdom, which makes for an intimate and exclusive course experience. 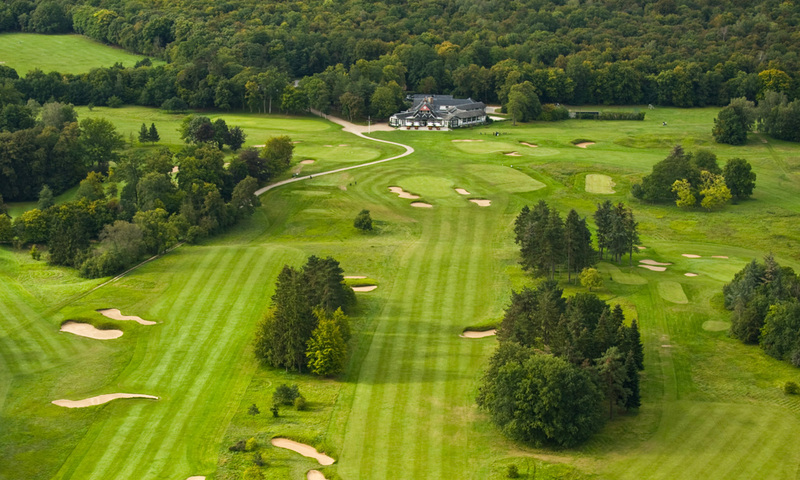 Crécy Golf Club is just a short distance east of Paris, and is more of a total club in the modern sense than Chantilly. It’s a beautiful course, fairly flat but broken up by ponds and tree lines, and ultimately presenting a nice challenge. Its real claim to fame is that it was Arnold Palmer’s first French course design. Golf du Bois de Boulogne isn’t actually a course, but this isn’t a piece exclusively about courses, so much as places to play. And it’s hard to imagine a more pleasant place to swing a club casually than this. 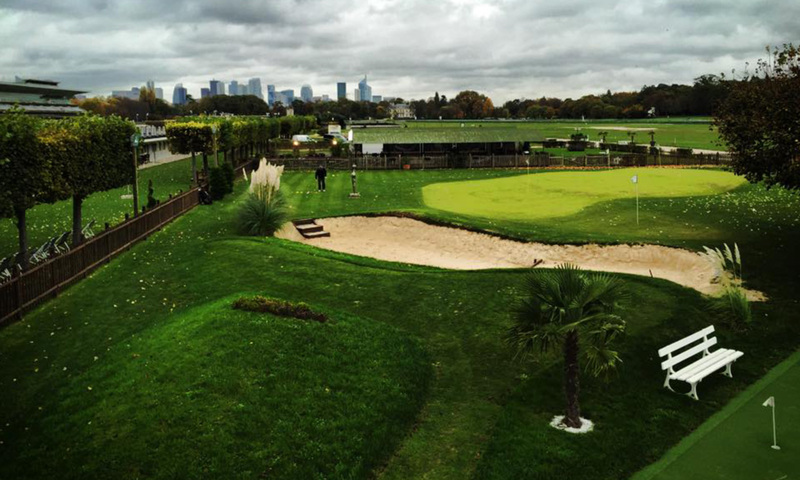 It’s effectively a very high-end driving range complex located in the city of Paris, and more specifically within the Auteuil Hippodrome horse racing complex. There’s outdoor seating where you can relax, and there are various places to work on different stages of your game. 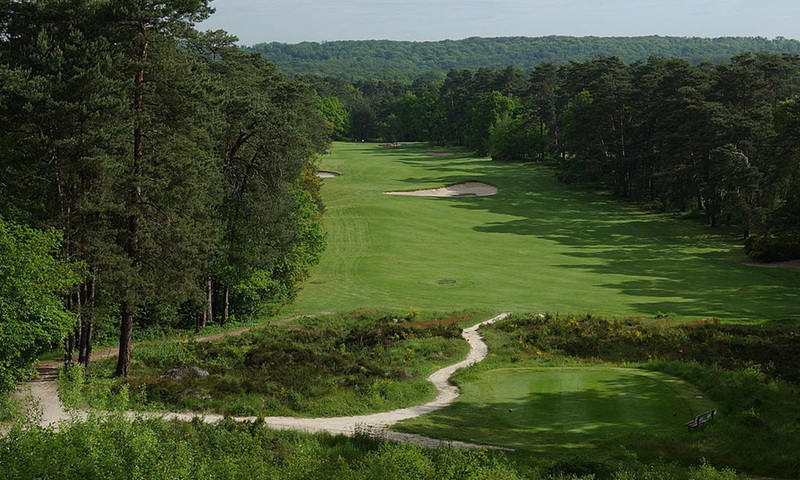 It’s hard to believe you’re playing golf so close to Paris when you go to this Fontainebleau course. For those unfamiliar with the name, Fontainebleau is the name of a vast and beautiful forest outside of Paris, and almost mysteriously, this course is nestled in the middle of it. It’s the sort of place you might not believe if you simply stumbled on it, and though it’s relatively small, it makes for a lovely day of golf for anyone who’s staying in Paris and looking for a way to get out on a course.